Runners of all levels - beginners through advanced - are invited to compete, run or walk for fun. 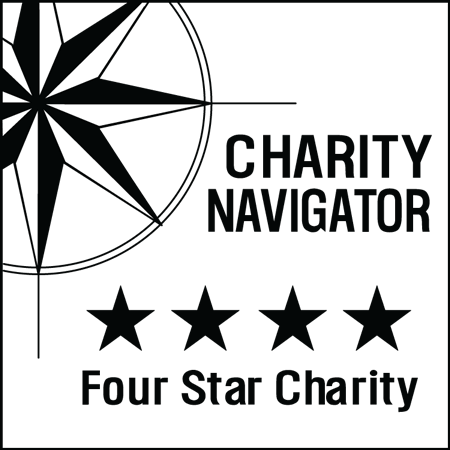 Join us in giving back to both the community and our Special Olympics Texas heroes! The Chief Floyd Simpson Blue & Brave 5K honors Floyd Simpson, who spent more than 25 years with the Dallas Police Department before moving to Corpus Christi and becoming police chief there. Chief Simpson died in an off-duty motorcycle crash in May 2015. 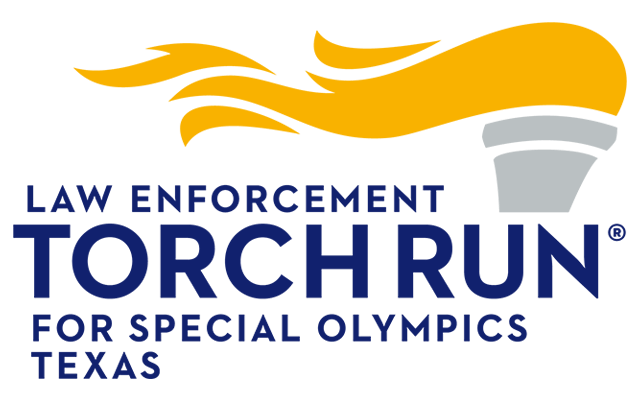 The Dallas Police Department is a long-time supporter of Special Olympics Texas (SOTX) and the Law Enforcement Torch Run®. The Blue & Brave 5K run was established as a way to share law enforcement's love for SOTX with the community that they serve. The "Blue" signifies law enforcement and the "Brave" signifies SOTX athletes. Thursday, December 14, 2017, 4:00 p.m - 6:00 p.m.
Friday, December 15, 2017, 10:00 a.m - 5:00 p.m.